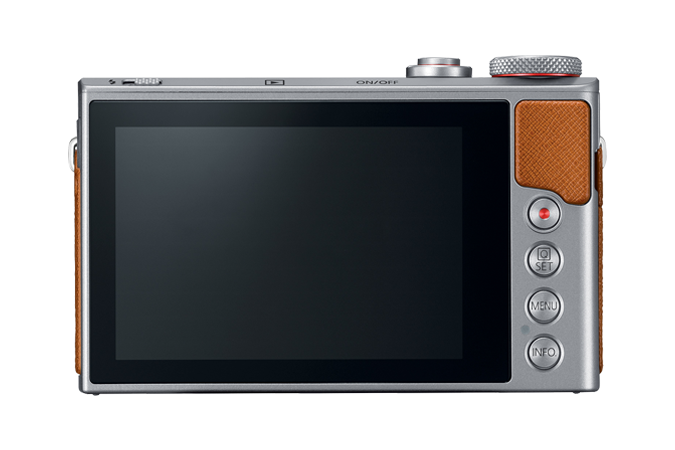 It has been a couple of years already since Canon released the G9X. 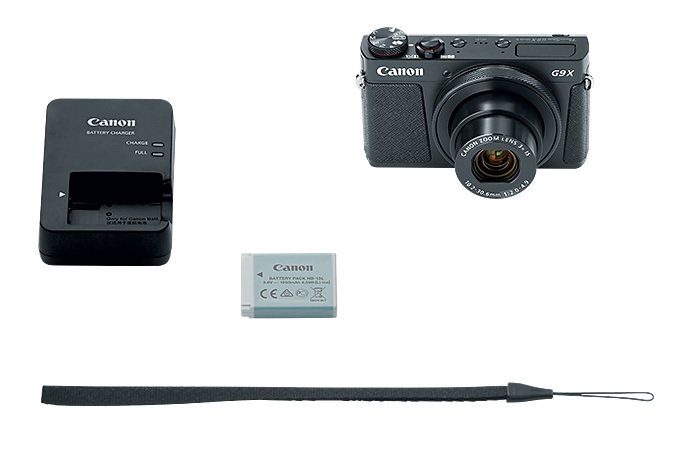 Now Canon will be releasing a follow up with the Canon G9X Mark II. 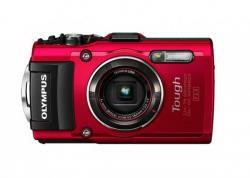 It is a sleek and compact camera packed with features and comes in two colors, black and silver. 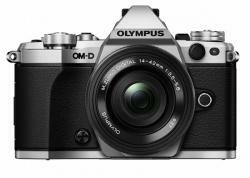 It has some similaries with its predecessor but with few updates which might rise interest to photographers. The important updates will be discussed further below. 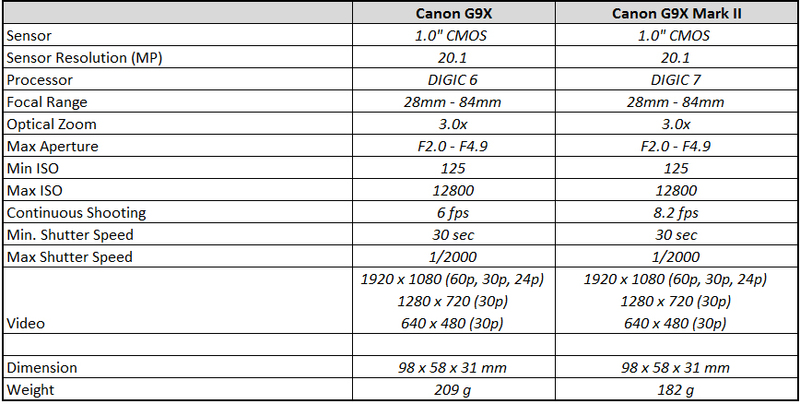 The body of the G9X Mark II is very similar with its predecessor, so it might fit in many of the underwater housings from G9X. New DIGIC 7 Image Processor - improved performance, less noise on higher ISO, faster continuous shooting performance especially when shooting RAW. Improved Dual I.S. 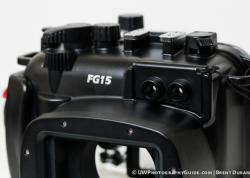 Image Stabilization - Capable of up to 3.5 stops of correction compared to the 3 stops with the G9X. You can also read our Canon G7 X II Review. We expect to see the first housings announced when the camera starts shipping in March. Ikelite and Nauticam housings will likely be the first to ship, followed by Aquatica, Sea&Sea and Acquapazza. The team at Bluewater Photo is always available to answer questions. We'll update this section as we learn more!